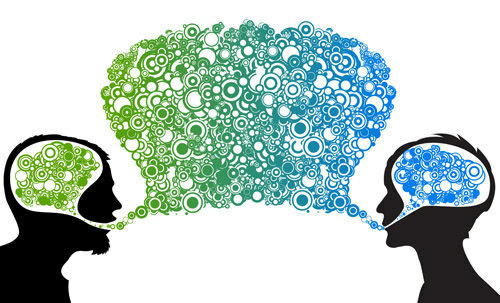 Communication plays a vital role in effective public relations. Its very important to communicate between both parties so that both organizations are on the same page. The organization that is doing the PR must understand exactly what it is their other party wants for exposure. In public relations the company doing the PR for a certain organization must ensure they are receiving the information correctly and if not they should be getting feedback as to what they should change. This would help by writing reviews and communicating back and forth allowing the sending party to help out to the best of their ability. The message that is being sent out must impact the consumer behavior of the customers so that they become loyal to the brand. Communication needs to have a strong influence on the target market for them to remain loyal to that brand or organization. I believe with a strong PR team and strong communication you can help expose the company in a great manner. As long as you know what your goal and objective is and you communicate properly there’s no reason your business shouldn’t thrive. Public Relations is meant to get valuable information that will benefit their partnered organization. Public Relations has had great success over the years through big campaigns. It has changed attitudes towards certain activities like obesity and drunk driving. It is a very effective way in changing how people think. That’s why when you communicate with one another you are able to fix things, expand on things, and start new things. If a physical therapist needed to fix social media or start marketing their company through social media they would have to communicate with a PR firm to help expose themselves.